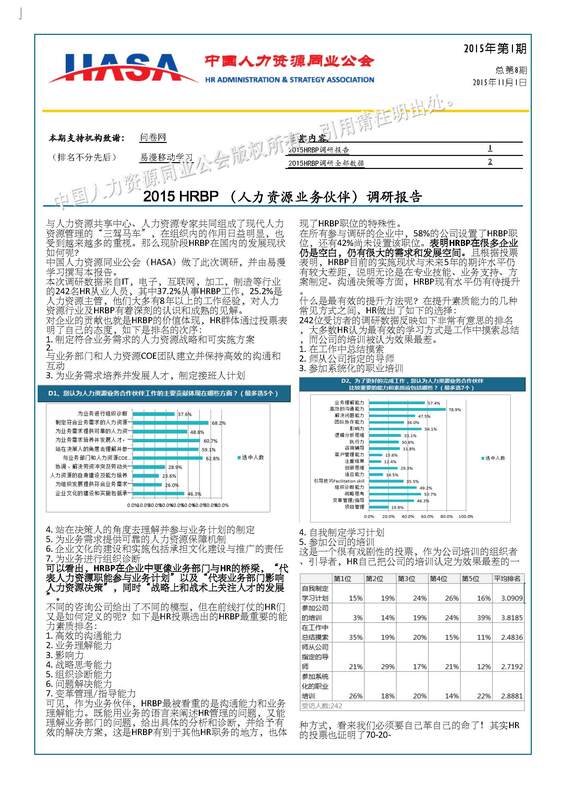 The Chinese Ministry of Health has ever investigated the health situations of employees across over 10 cities, and the report shows that the ratio of sub-healthy employees takes 48%. While employees' pressure are increasing in fierce competitions, if the healthy risks and cost caused by employee healthy issues can't be prevented and solved in advance, that will bring huge financial expenses. HR professionals keep seeking for effective solutions and practices of healthy welfare maangement, in order to help improve employee healthy status and talent retention, and reduce company risks. After the tax preferential policy for health insurances was newly published, JLT has received quite many inquries from HR about healthy welfares and tax preferential policies, like "How employers should invest employee health through healthy welfare management programs? How we make it a win-win solution to satisfy employees' demands and well control financial cost? How employers and employees are entitled to the bonus from the government's tax preferential policies?..." If you are NOT a HASA member, please fill out the following form directly.